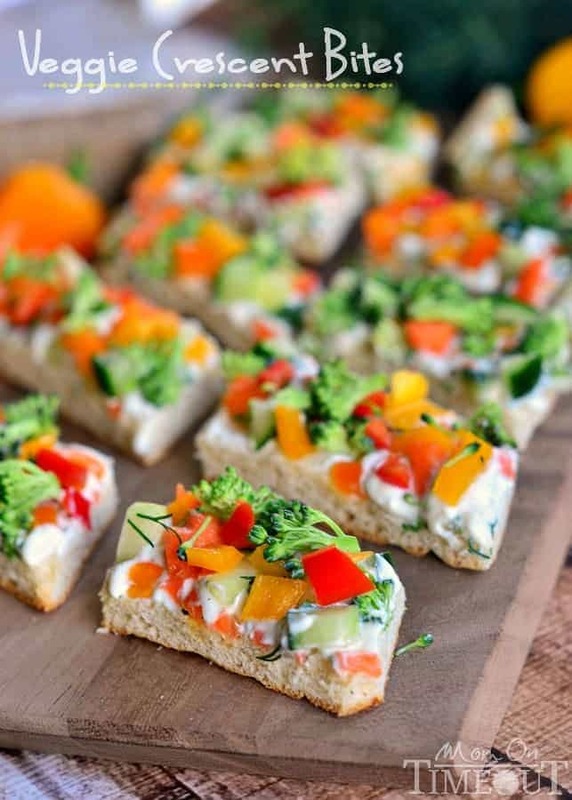 Veggie Crescent Bites are a delightfully light appetizer that everyone will enjoy! Full of flavor and crunch – these little bites are sure to please! 0 Response to "Veggie Crescent Bites Recipe"